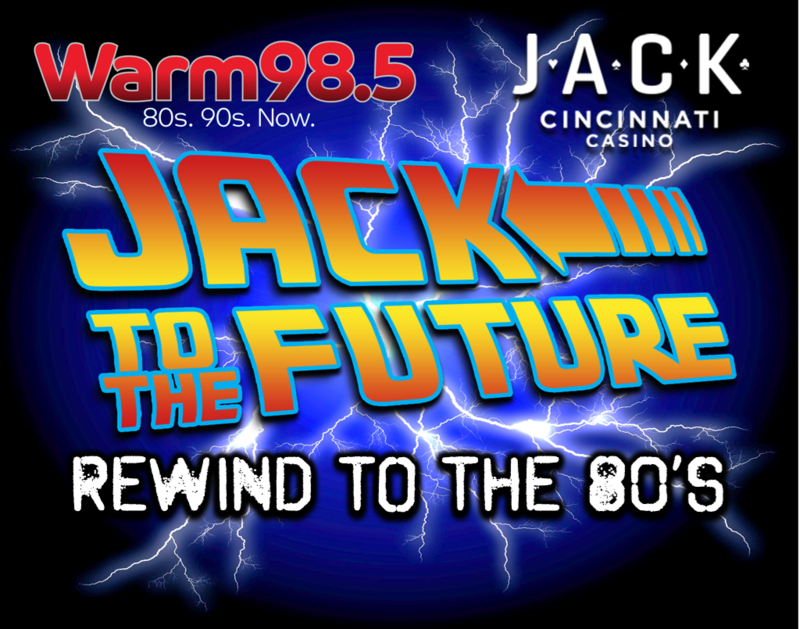 It’s time to go “Jack to the Future” with Warm 98.5 and Jack Cincinnati Casino! Saturday night, June 15th, rewind to the 80s with us for an awesome night of dancing, food, drink, and great 80’s music from Retro DJ Travis Bell! 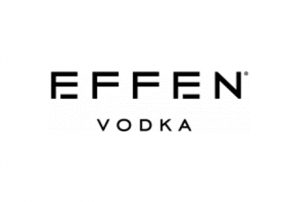 Our drink sponsor, Effen Vodka, will be mixing up some special 80’s cocktails, too, including the Purple Rain and Blood Orange Lemon Drop! 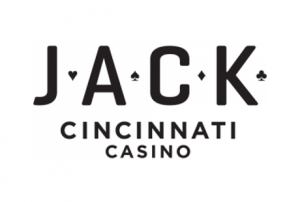 All the fun is just $35 per person – with a portion of tickets sales benefiting The Jeff Ruby Foundation.